Last week, bar owner Ross Kashtan trademarked the iconic Fijian greeting "Bula" for his business, "Bula On The Beach." 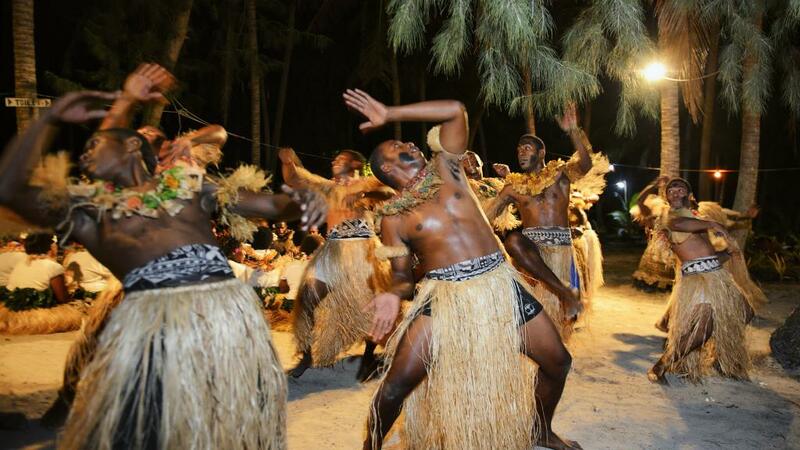 As the greeting is so deeply rooted in Fijian culture and identity, the Fijian government is outraged by the situation. Fiji's Attorney-General, Aiyaz Sayed-Khaiyum has made it clear that the incident is a serious issue for the Fijian Government, as well as the people of Fiji. Preparations are currently underway to submit necessary documentation to the United States Patent and Trademark Office. Further, the matter will be taken to the World Intellectual Property Organisation. "We would never give permission for anyone — particularly someone outside of Fiji looking to profit — to effectively claim ownership of Bula, a word so-deeply rooted in our national identity that it has become synonymous with Fiji itself," Mr Sayed-Khaiyum said. "The idea that a single person could control the use of a word so dear to the hearts of Fijians is offensive, it is tone-deaf, and it is wrong — we will fight this trademark with every power international law affords," he said. An online petition has also been created by Fijian anthropologist Tarisi Vunidilo to fight the trademark. The petition gained over 2000 signatures within the first day. "As a Fijian person, one thing that is important to us is before you take something that is not rightfully yours, the most important thing to do is request for it. And for us, the best way is through consultation," said Ms Vunidilo. "Hopefully other business people will learn from this and consult other agencies first if they wish to take a similar step as Ross Kashtan in utilising a word intrinsically linked to someone else's culture." "With both the community and the Government working together, I'm sure there will be some sort of movement," she said.